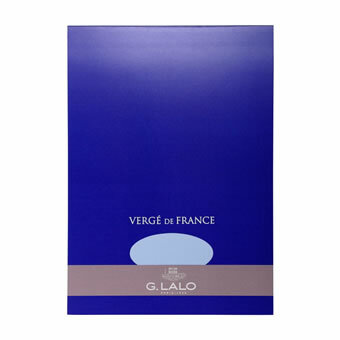 C elebrate the art of letter writing with G. Lalo Verge de France tablets. 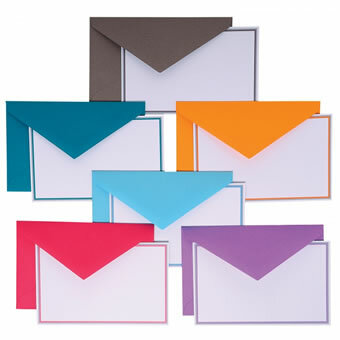 Each tablet features 50 sheets of 100g laid finish paper stock, available in up to eight colors and two sizes – 5 ¾" x 8 ¼" & 8 ¼" x 11 ¾". 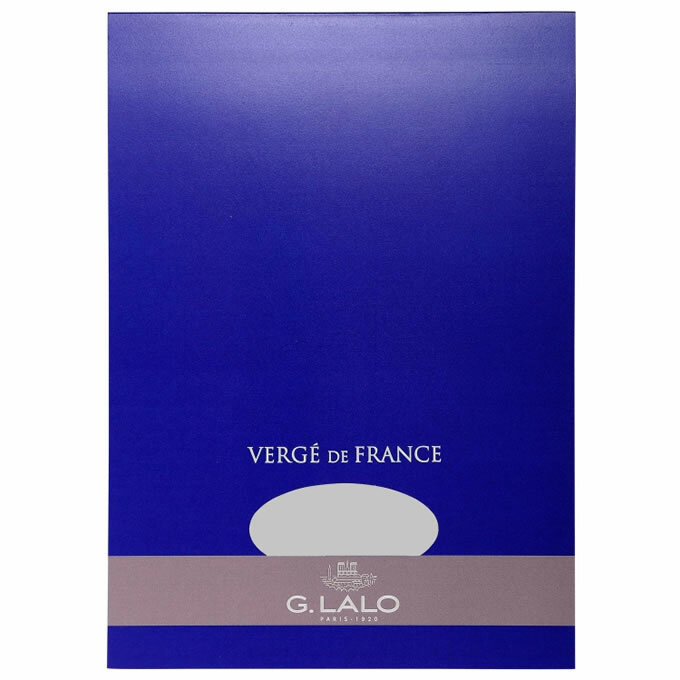 "Lalo blue" covers are finished with a silver embossing, giving the tablet a final touch of sophistication and elegance. 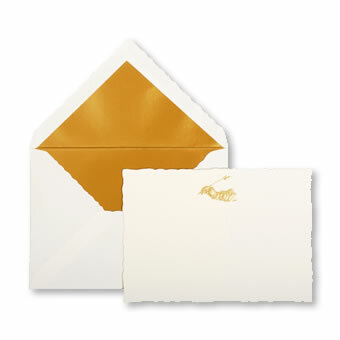 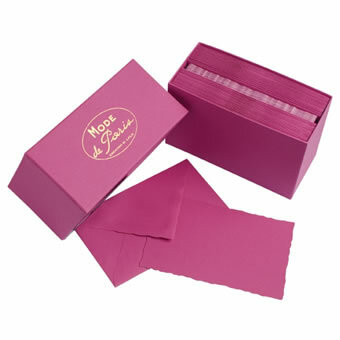 Self-sealing matching envelopes are also available by color.